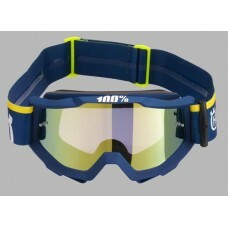 Impact-resistant glasses. 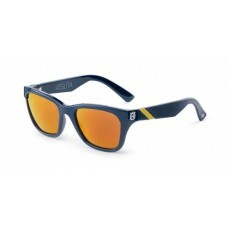 100 % UVA, UVB and UVC protection. 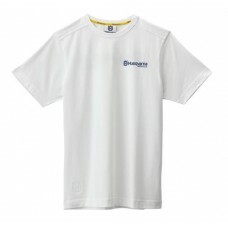 100 % PVC. 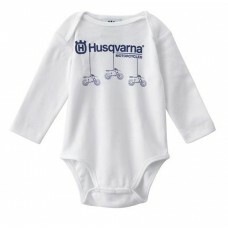 Exclusively for Husqvarna Mo..
Long-sleeved bodysuit with poppers for easy access and large Husqvarna print motif. 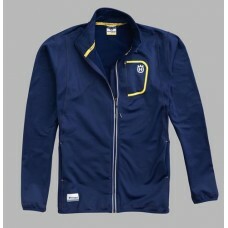 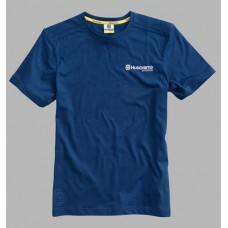 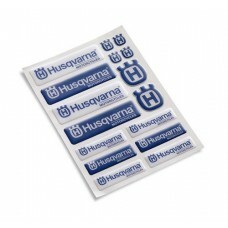 Husqvarna logo o..
Classic logo t-shirt made of high-quality single jersey fabric. 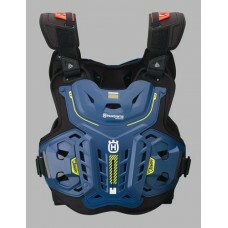 Masculine stitching on the shoulders..